If you like to spend a lot of time in gaming worlds then you need a good monitor that can increase your immersion to provide you with that edge most gamers crave for. The monitor needs to be top notch and it has to provide you with quality picture, high resolution capability and a high refresh rate. Choosing such a monitor can get confusing if you don't know what you're looking for and there are just so many models out there. On the budget side of things, a new monitor can cost quite a bit, so it's important that you choose the best gaming monitor you can get your hands on right from the start. I tried to include at least one monitor in from all budget sizes, so you'll find both affordable gaming monitors and top notch models which can cost a bit more. Also, make sure you take a look over our short guide just to be clear on the parameters to look for in a new monitor. LED monitors are in high demand right now because they can accurately represent almost all the colors in existence and feature high bightness and contrast. They usually last way longer than LCDs and can boast really high refresh rates. 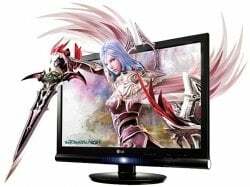 The price for LCD and LED monitors did drop quite much in recent years and adding the advantage of lower power consumption it should be clear that a gaming monitor that's top spec doesn't have to cost you a fortune, nor does it need to increase your electric bill. IPS panels offer a more true-to-life color representation but they will have higher response times. These are good choices even for gamers, but graphic designers and people who usually work with video editing tools might find them more useful. One major factor you should decide upon right from the very start is the size of the monitor. While most people will go with the standard 19 inch monitors, it's not uncommon to want an ample pixel real estate. This can mean anything in the 21-30 inch range, depending on your actual needs and budget. The monitor size, particularly the actual screen size will play a decisive role in the monitors resolution capabilities. If you're a gamer, you know most games literally jump out of the screen when large monitors with high resolutions are at play. A high resolution gaming monitor will factor in a lot at the level of realism the gamer can experience. The higher the resolution your monitor can output, the better you'll see all the details that come with each game. You'll be able to spot your enemies from greater distances and be the one that takes the first shot. In time, your accuracy will increase and you'll become better at any game. Another important feature to look for is the monitor response time. The response time is the actual time it takes one pixel to switch from one color to another. You should not go for anything more than 5ms response time. Your actual aim is to get a monitor that's rated at either 1 or 2 ms response time. The less the response time value is, the less likely a "ghosting" effect will appear on the monitor in games or movies. In the world of fast paced games, the last thing you want is to be stuck with a lag that represents what happened a few moments ago. It's like playing a game and you're the easy bot. Get a top notch gaming monitor and your skills will improve in time. This is an awesome gaming monitor from Asus which features a Full HD capable panel, 2 ms response time. It's an LED backlit monitor, which means it's a lot brighter than regular monitors and consumes less power. The built-in power adapter is a newer feature that was included in this monitor which means the whole display occupies a lot less space than most. This BenQ display is a professional gaming monitor which you can use to play the best and latest games that come out. It's a 24 inch large canvas and comes packed with a wide array of great features that really make game world seem to pop out: Black eQualizer, RTS Mode, Display Mode, Smart Scaling, 1ms GTG, HDMI, and 12M:1 dynamic contrast ratio. The 1ms GTG response time means you'll get clear and crisp images even in fast moving scenes like racing games, flight simulators or during FPS games in the heat of the battle. Black eQualizer is a cool features which adds another layer of visibility to otherwise darker scenes. You'll be the first to see your enemy even during nighttime missions. This is a powerful monitor from Dell which integrates IPS (in plane switching) technology for a wider viewing angle and great levels of colors accuracy. It's also a great choice if you're looking to upgrade to a multimonitor gaming setup. Due to its tilt, swivel, pivot and height adjustments you can use it as a primary or as a secondary gaming monitor. The decision is up to you. Being an LED means more brightness and less energy consumption. You can even customize your usage settings like how bright the text should be, the color temperatures and anything else you might want to tweak. The Asus VG248QE is a 24 inch 144Hz display capable of full HD 1080p resolutions, both in 2D and in 3D as well. There's also a cool feature called GamePlus which adds a crosshair overlay in case you lack one in certain games (maybe the sniper rifle in CS). The 144Hz refresh rate and 1ms response time ensures even fast moving scenes are rendered clearly and you won't have to suffer due to blurring effects. The tilt, height and swivel are all adjustable so you can customize the display to suit your needs. With such a low monitor latency you have the chance to improve your overall skills and in-game response times. Now this is not your average monitor. 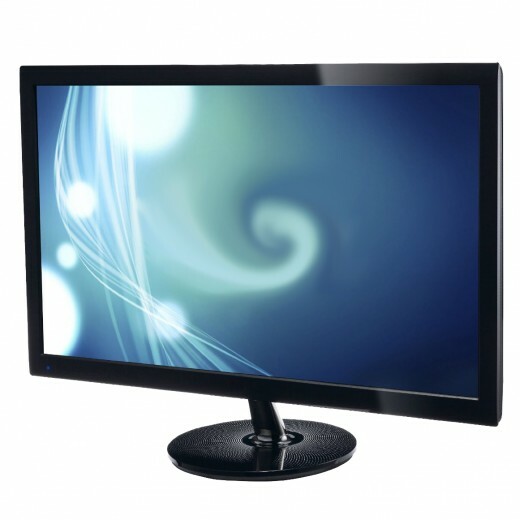 It features an LED-backlit 27 inch WQHD panel with a high pixel density of 109ppi. WQHD stands for wide quad high definition and it means the monitor can produce a resolution of up to 2560 x 1440 pixels. This is equal to four HD displays built into one. It features 100% reproduction of the sRGB color space which means it's also a top choice for graphic designers. The colors are true to life and the PLS panel ensures you get the same image quality from any viewing angle. Integrated into the monitor there are two speakers, just in case you lack audio peripherals and 4-way ergonomic adjustments allow you to fully control pivot, height, swivel, and tilt adjustments. 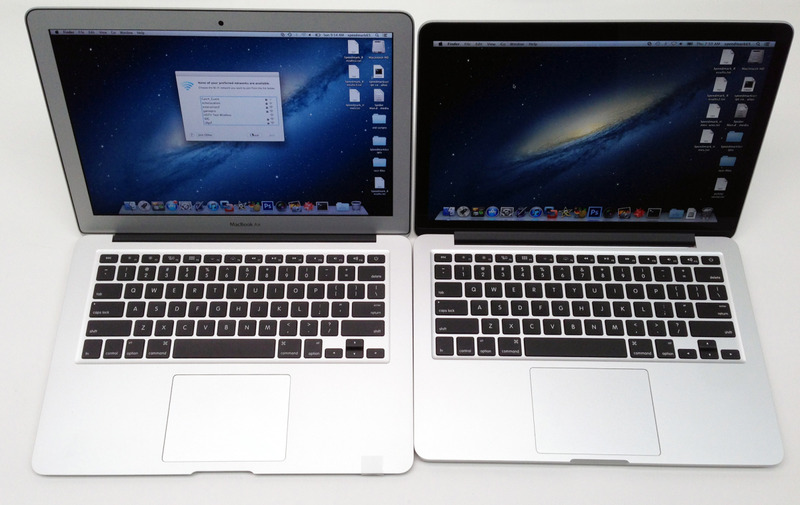 Which display size is best for you? I like normal monitors with 21 inch screens. I like bigger monitors with at least 23 inch screens. I love huge monitors. I personally own a 30 inch monitor! Thanks for all the good information. I'm looking to get a new monitor. This was a very useful hub! I'm not into games, but I like information. Thank you for sharing such useful pointers, and in such detail.